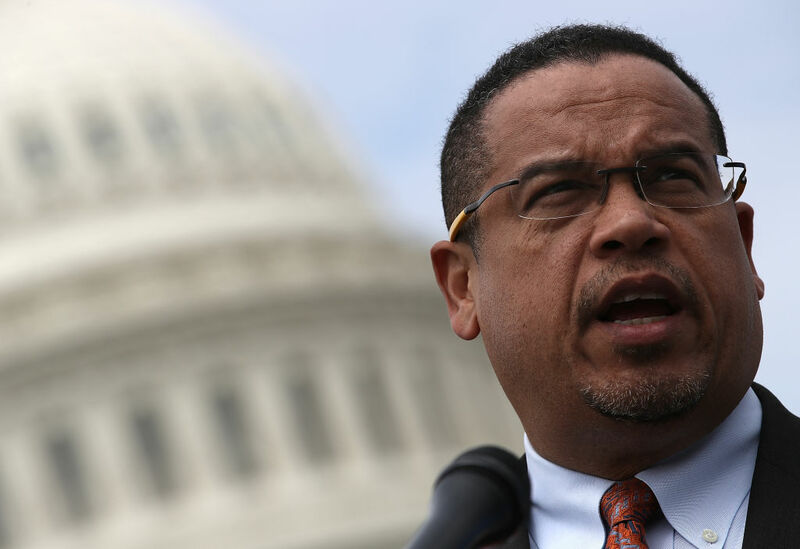 Freshman Democratic Minnesota Rep. Ilhan Omar posted a photo to Twitter on Tuesday praising her predecessor, Minnesota Attorney General Keith Ellison, despite the allegations of domestic violence against him. Her refusal to produce the video led Minnesota attorney Susan Ellingstad “to conclude that the allegation is unsubstantiated,” according to her report. Despite the allegations, Ellison beat Republican Doug Wardlow in November to become Minnesota’s attorney general. Omar’s office did not respond to The Daily Caller’s request for a comment.